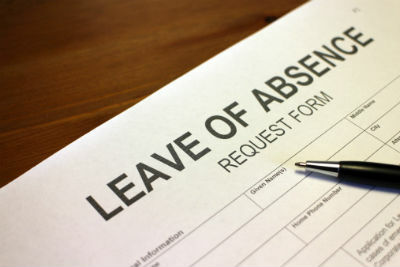 Brokers can play an important role in ensuring that employers address absence management. Among the many responsibilities that fall to an employee benefits manager, one of the most important is absence management. An effective absence management program reduces lost worker productivity and limits the liability for mismanagement of employee absences, ultimately producing a positive impact on a company’s bottom line. Yet, management of this important function is often overlooked or misunderstood.